Osteoarthritis- Osteoarthritis - Get information and read articles on Osteoarthritis sign, symptoms, causes, treatment, prevention and diagnosis at onlymyhealth.com, your complete health guide. American pharmaceutical company Johnson and Johnson’s subsidiary unit sold 3600 faulty hip implants in India. 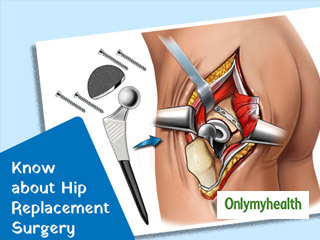 Know what happened and why one needs a hip replacement surgery. Causes of lower back pain can vary from bacterial infection to osteoarthritis. If not treated on time, the gradual aggravation of back pain symptoms make the body movements painful. 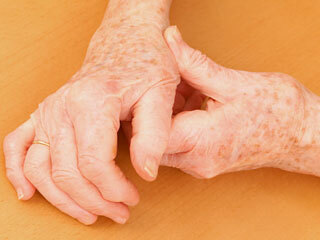 Osteoarthritis and rheumatoid arthritis are the two of the common types of arthritis. Osteoarthritis causes joint pain whereas rheumatoid arthritis is an autoimmune disease. 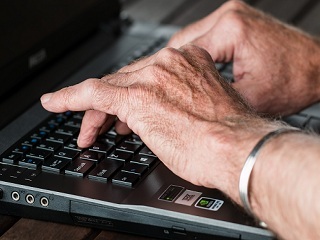 According to TOI, a new clinical data shows that people between the ages of 45 and 50 years are at 20 percent more risk of developing osteoporosis. 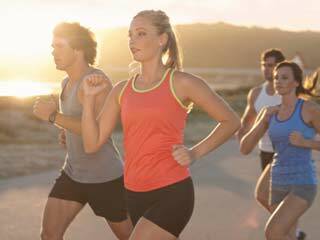 Are you obsessed with your exercise regimen? Do you often complain of joint or muscle pain, headaches, loss of appetite and find yourself vulnerable to common cold and flu? If the answer to the questions is yes, then you might have arthritis. A blood test that helps in predicting osteoarthritis several years before its actual onset may soon be available. There is no way osteoarthritis can be prevented or averted, however, the progression of the medical condition can be prevented. Proper care and standard treatment procedure helps to minimise risk of osteoarthritis advancement. To manage osteoporoses and arthritis one has to take extra care of the bones. Eat right, spend time in the sun and exercise regularly to live a healthy life with the condition. 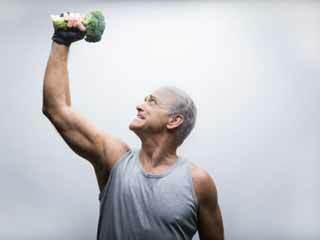 New British research suggests that sulforaphane, a compound found in broccoli and other cruciferous vegetables such as cabbage and Brussels sprouts, could help fight osteoarthritis, the most common form of arthritis. Contradicting previous research, a new study has found that running on a regular basis does not raise the risk of developing osteoarthritis of the knee. It may however, help protect against the condition.